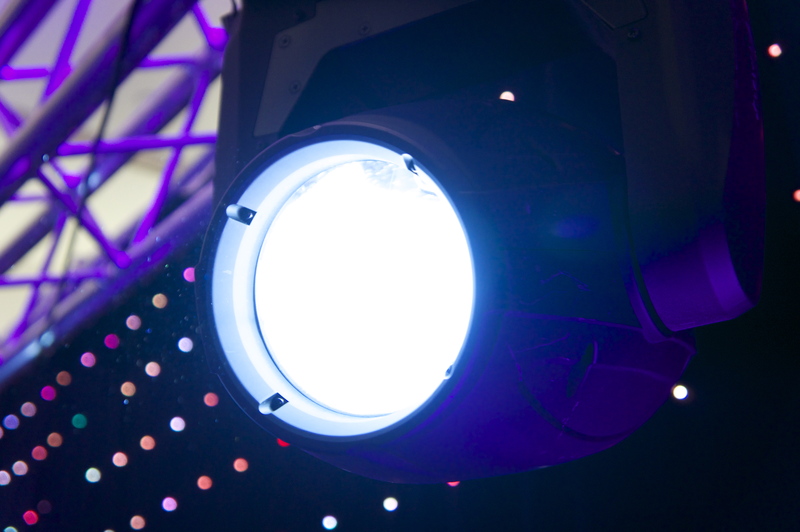 Intelligent lighting forms an essential part of our light show. As they are PC controlled, this allows the lighting engineer to control every movement of the units and set them to the size and shape of the venue. They can gently colour wash when guests are seated or entering the venue, then, when the party begins, while focusing on the dance-floor, they come to life creating amazing beams and patterns all over the venue. 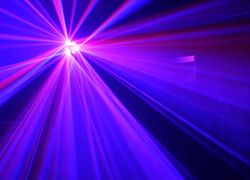 Laser lighting is a powerful lighting fixture which creates bright rays of light in various colours. 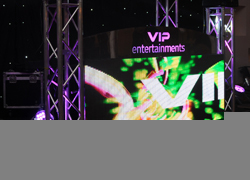 A great way to personalise your event with cutting edge technology which allows VIP Entertainment to input any text into the laser, or display a wide range of images/patterns such as forming a tunnel effect over the couple during their first dance. 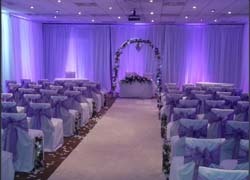 A beam of light which shines on an area to create emphasis – ideal for the bride and groom walk in where the beam will follow them as they walk in ensuring a VIP experience to the couple on their special day. Full venue four wall star cloth (amazing transformation to any venue – blow your guests away with this incredible touch). 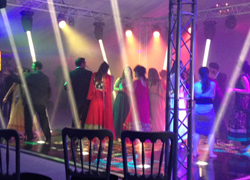 Create the perfect venue mood lighting for your function. Till recently, technology has been limited in creating moods for functions. However, with the ability to 'wash' the walls of any venue with powerful LED Mood lighting, the perfect and unique ambience can be created.